It’s not the “norm” to not talk about the music right away in a review when I write. Growing up in the mid sixties in Northern Ontario and going to school in South Porcupine (5,000 people) 5 miles from Timmins everything seemed the way it should be. It was for us a Mining culture. Your Dad was a lifer, and many of us worked the summers at the mine. In public school and at high school even though I knew many First Nations acquaintances, in class, out of class, everything seemed cool hanging out on the surface. That may be hard for some to understand in 2016 but I’m being honest here. Yet, none of my friends and I knew nothing of the misuse of Governments, and Churches further up the treeline. We did not know of how their culture and families were being broken up. Maybe the conversation was not that deep at 17 or 18 years of age in 1970? It was never talked about if we were standing watching a hockey game, or later on having a beer downtown. 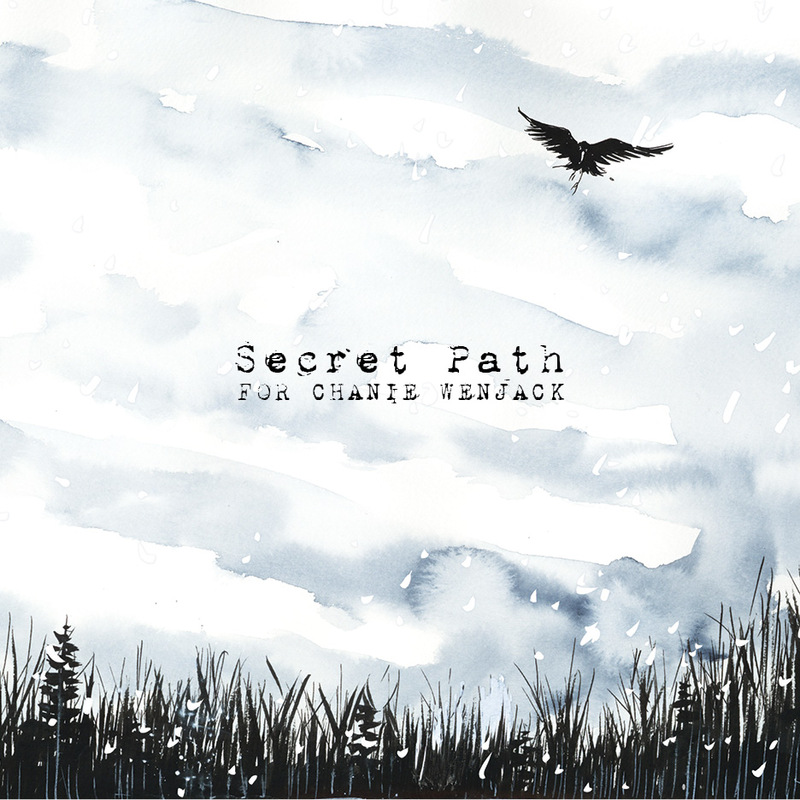 Yet fast forward to 2016 my wife and I sat stunned last night as CBC broadcast Secret Path. I had been playing the audio tracks for a few days, but with the documentary and animation it had a generational impact on us both. I’m 64 years of age folks and if takes Gord Downie to show me things up North where I live have never been harder, so be it. Let’s be honest our mutual friend Charlie Angus has been the leader and educator on these tragedies while taking a proactive approach. Both Gord and Charlie know this is a crisis. A Canada wide crisis. Musically, most songwriters don’t go this deep. 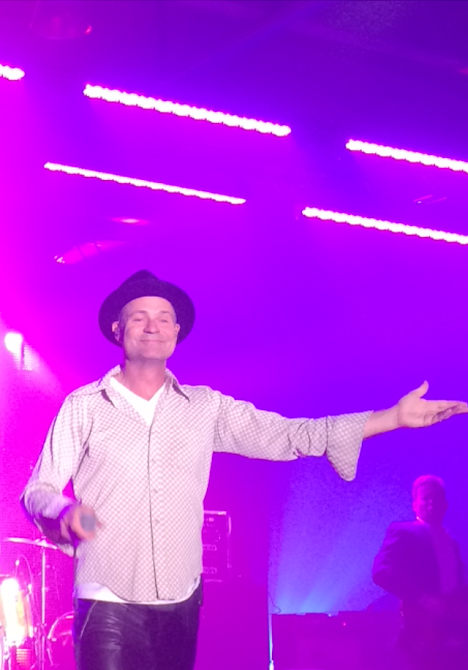 Even Gord’s work with the Hip which has been groundbreaking at times in the group’s career has never cut this close to the bone. The concept of the album and the true story of Chanie Wenjack a 12 year old indigenous boy who ran away from a Kenora school 50 years ago is powerful. Chanie later died on a railway track from exposure. That is something that this country should know about for all kinds of reasons let alone the seven generations who were affected. The sheer isolation you will feel on the songs like The Stranger, Seven Matches, and the title track I cannot describe musically despite the mostly acoustic instrumentation and Downie’s voice. This has to be felt. I find it amazing this album sat on the shelf since 2013. 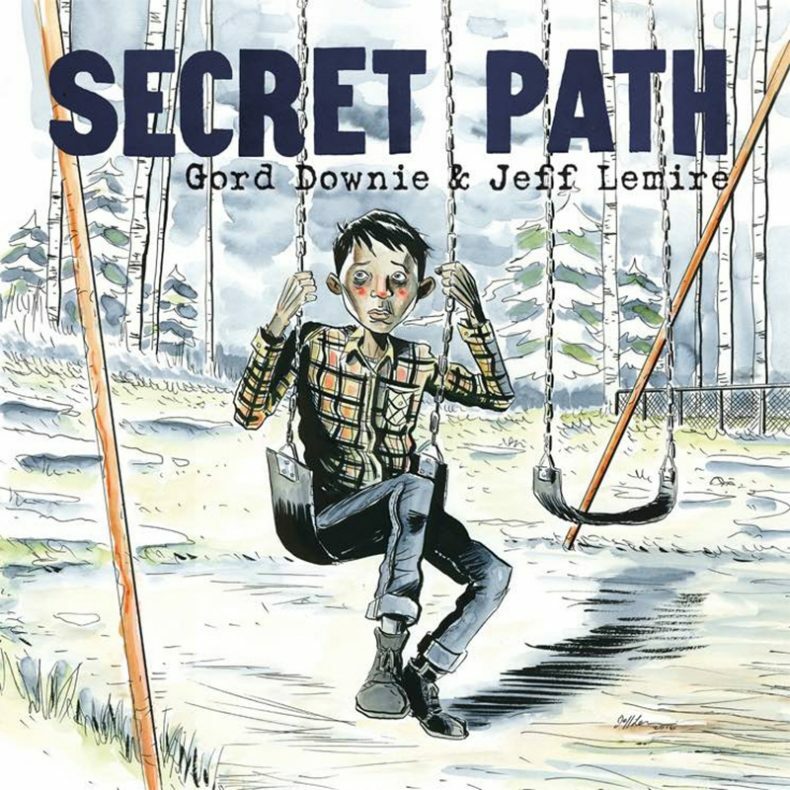 I also have to say the organic approach that musicians/producers Kevin Drew and Dave Hamelin as well as graphic novelist Jeff Lemire give is essential to this recording. On the songs I Haunt Them, Haunt them, Haunt them, and the closer Here, Here, Here where Downie sings about the despair of dying alone with visions of ravens and the wind in the trees I felt shame. On the big screen as my wife and I sat comfortable in our living room watching the broadcast the hurt was very real. Maybe this fifth solo album will be Gord Downie’s last album. I honestly think it’s his most important work and as he has mentioned the most good for his heart. Growing up all these years in the North it never occurred to me in 2016 I would learn such a lesson that presents itself with this project.